WTSQ is a non-profit community radio station founded in 2015, and began broadcasting July of that year. 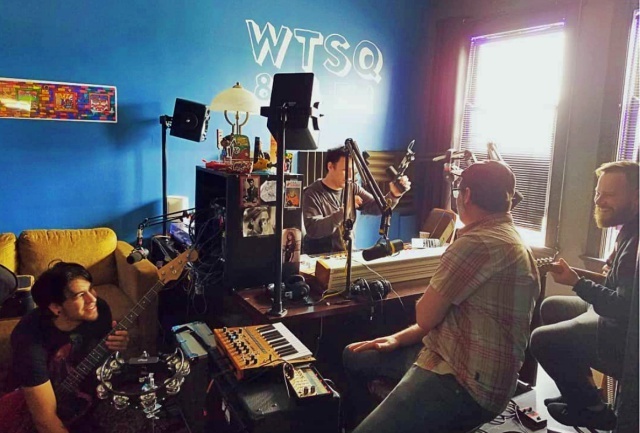 WTSQ is Charleston’s free-form community radio station. The station broadcasts a variety of genre themed shows, local news & events, along with remote broadcasts from the city. It is volunteer-owned and -operated with over 50 community volunteers who curate the on-air content. Broadcasting on 88.1 FM in Charleston, online at WTSQ.org, and via the WTSQ mobile app. The station operates with 100 watts with its transmitter on Kanawha Boulevard in Charleston.